You can enter The Waiting Room at any time. Take your time – waiting is worth it! Seven spaces, seven discussions – linked through a waiting room. Seven different hosts await the audience member for an informal discussion and to grant them the attention they deserve. Removed from codes of behaviour and established conventions, they create entirely individual experiences and enter into a playful dialogue with their guest. In the gaps between one meeting and another, the waiting room becomes a central space to which the visitor returns again and again before allowing the final encounter to resonate. 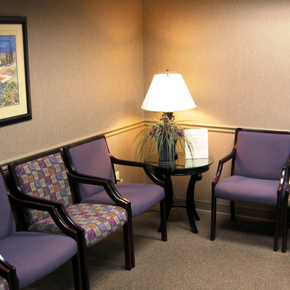 The Waiting Room invites you to experience yourself differently in this procedure.